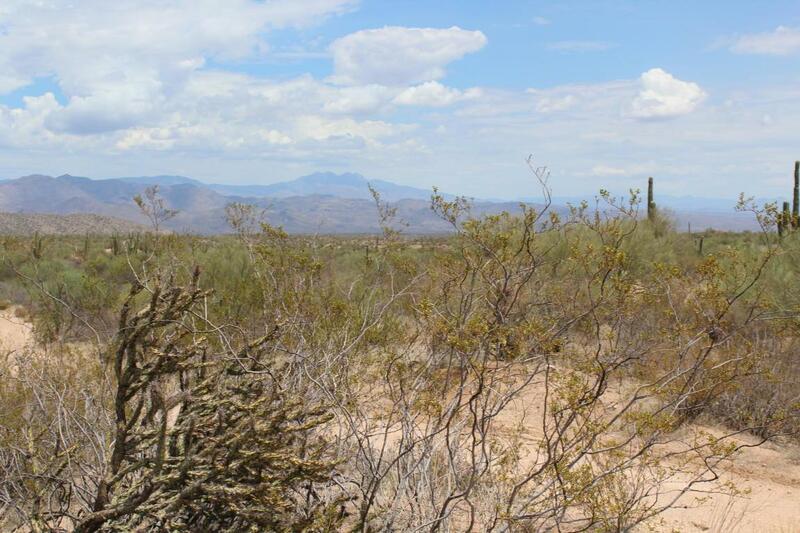 Borders Tonto National Forest!! 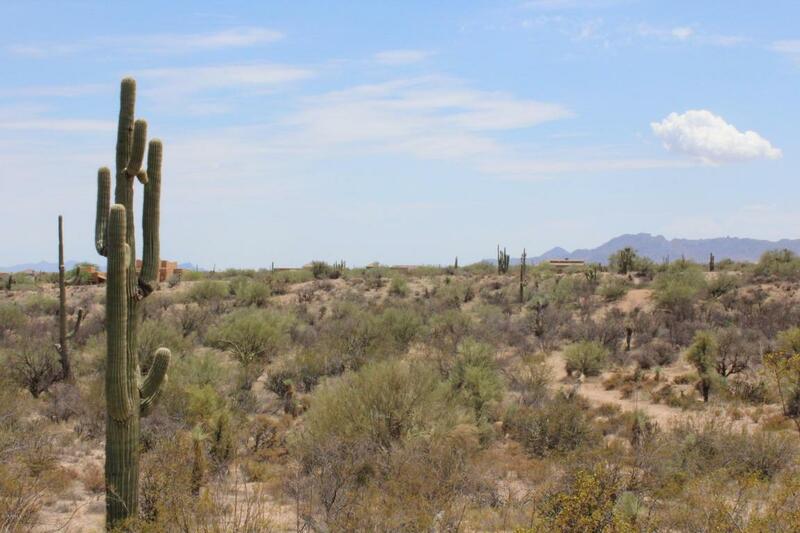 Rare opportunity to find land for sale on the Forest with unlimited biking, horseback riding, hiking and allows motorized vehicles to ride in over 3 million acres. 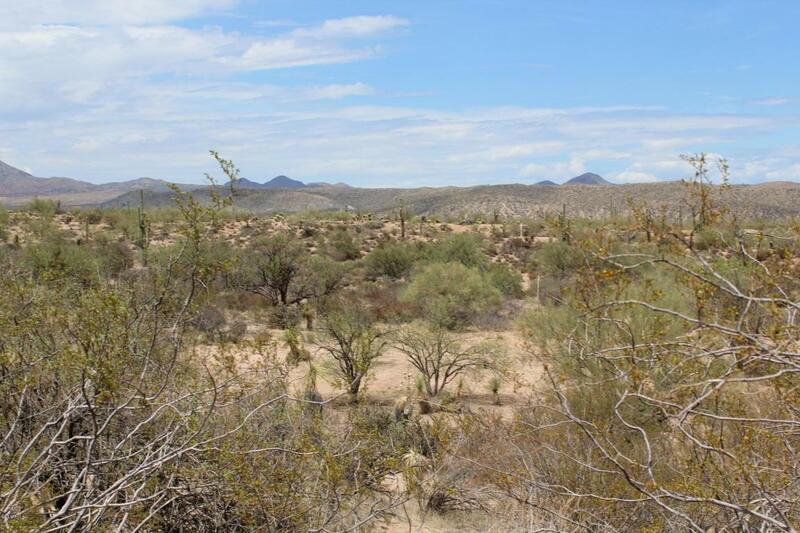 This parcel has rolling terrain and lots of natural desert vegetation. 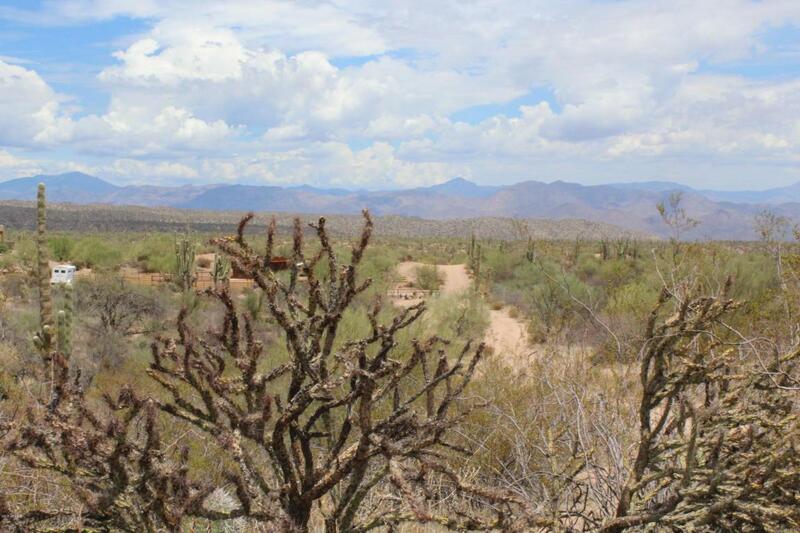 Numerous huge saguaros, jeep trail road from Montello takes you to a high area which would be perfect for a home. There is a flat area for horses. All 4 property corners are marked, but if you're not familiar with area, I'll be happy to walk the lot with you. Country living, yet minutes to dining and shopping. Cooler temps, clear skies, wildlife and a totally different lifestyle, which only a few get to enjoy. Bring the family, pets, toys and enjoy the outdoor lifestyle.